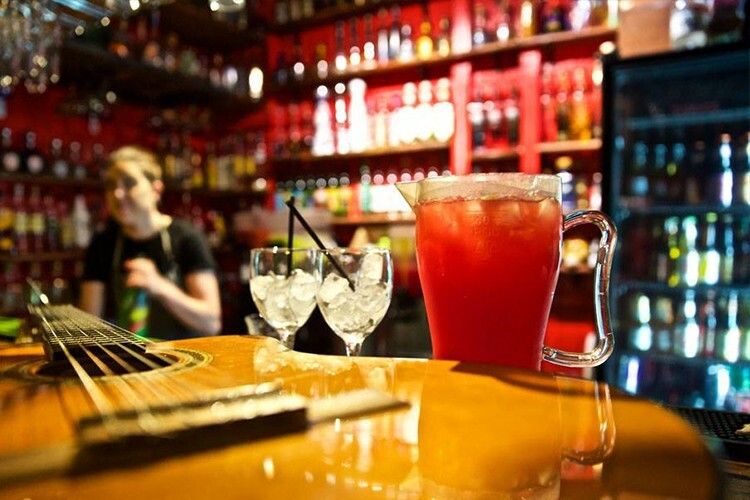 We’re continuing our recent run of spiciness with a celebration of Brisbane’s finest Mexican restaurants. 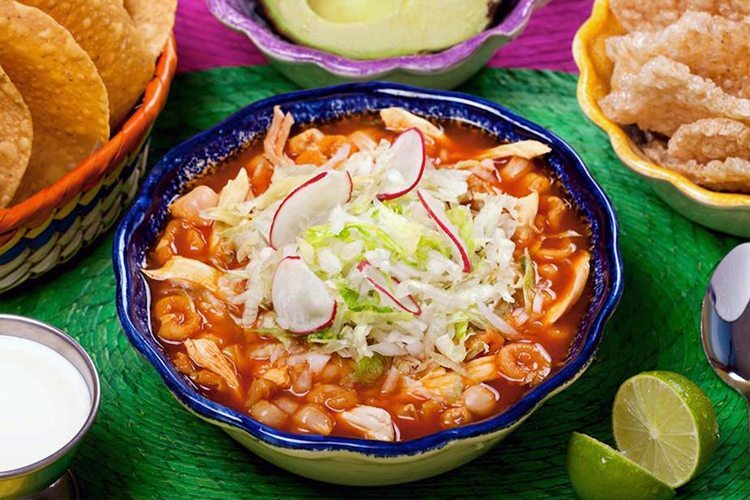 They’re guaranteed to have your taste buds singing like a mariachi band! 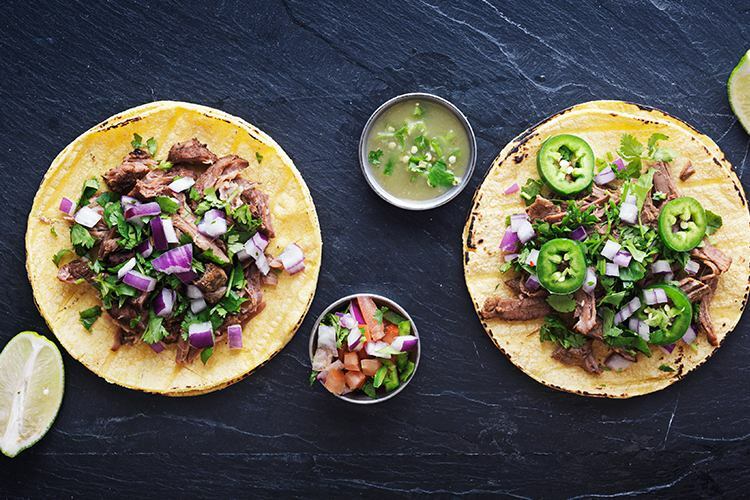 Have you been to Tuckeria Fresh Mexican? Why not review it on True Local? 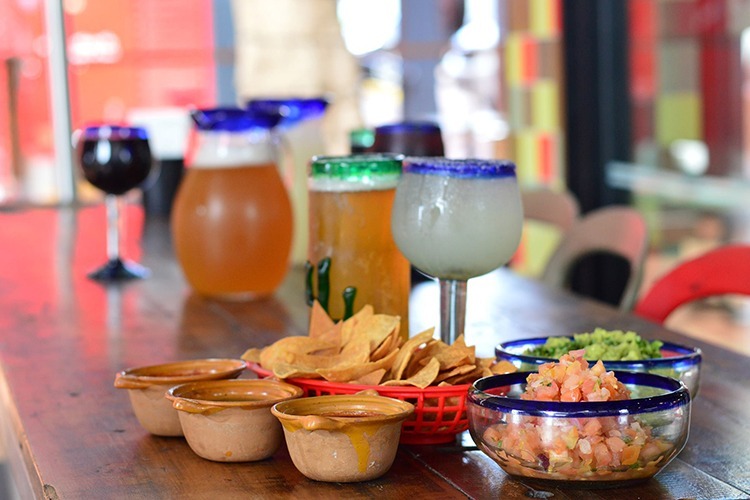 Have you been to Fiesta Ole? Why not review it on True Local? Have you tracked down Juan More Taco? Why not review it on True Local? 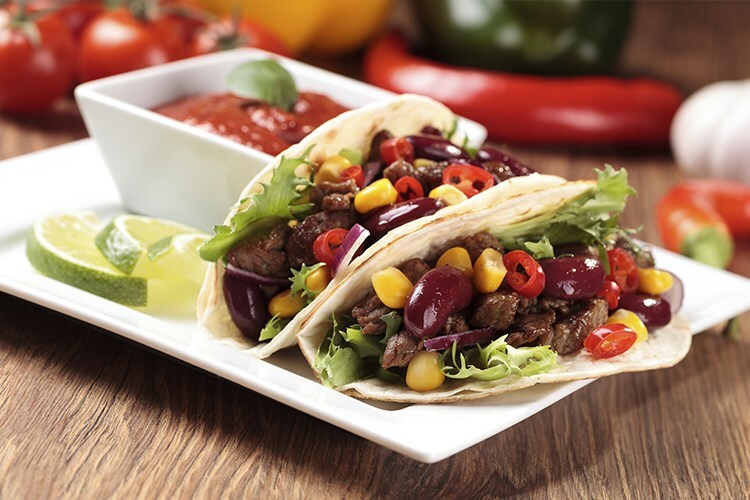 Be sure to treat your favourite Mexican place to a True Local review!